Pamir Gold Marijuana is a indica dominant Marijuana strain having a earthy taste with a touch of lemon and pear. Highly resistant to mold and mildew producing an average amount of buds providing a subtle effect. Pamir Gold is native from the western Himalayas of Tajikistan. It was greatly adapted to high altitudes since it was developed in the Swiss Alps for many years. 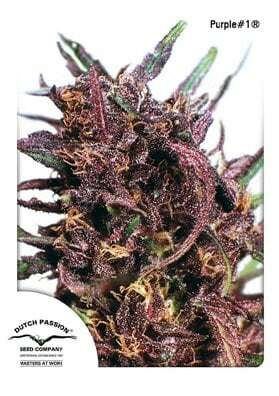 From there, the best specimens were chosen and the feminized seed production was made in Netherlands. Pamir Gold is a indica dominant (60%) Marijuana strain having a sweet and a earthy taste with a touch of lemon and pear. The plants can reach heights ranging from 1.5 to 1.8 meters in a growing room. Highly resistant to mold and mildew. Production: above average. It is also suitable for indoor cultivation. Subtle effect.